Tsurumi’s engineers have designed our new horizontal pump line to be hydraulically “dialed” into the typical lower head water garden applications. This helps ensure that the pump is performing in its ideal operating range resulting in less vibration and wear and tear on the pump, ultimately resulting in longer pump life. Hydraulically Engineered for the lower total dynamic head ranges helping increase the lifespan of the pump by reducing vibration and component wear. Ease of Installation. 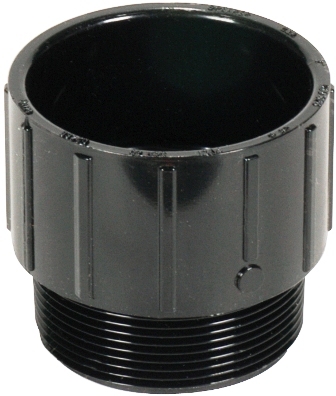 Horizontal design provides perfect fit in our filters. Low horizontal profile helps ensure the motor is fully submerged for proper cooling. To see the PL pump owners manual "Click Here"
NOTE: This pump should be stored in water during the winter season to assure that the seals do not dry out, but should be started while still submerged in the water for a few seconds during the winter months so the barrier between the seals and shaft do not fuse together. SELECTING A PUMP: Choosing a pump for a water garden should be based on a few job requirements. Desired flow, pumping height and electrical costs are all factors that need to be considered. The higher the pump needs to push water, the less flow you are going to get out of that pump. 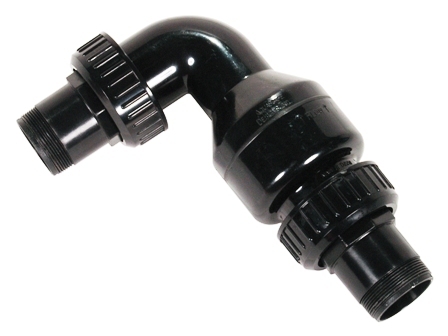 Pond Kits come with pumps sized to turn a pond over at least once per hour. Make sure your pump application follows the same guideline. If your applications' pumping height is close to maximum pump shut off height, substitute the next larger pump available. To view a side by side comparison of the pumps we offer, "Click Here"
For a copy of the PUMP TROUBLESHOOTING/WARRANTY GUIDELINES, "CLICK HERE". NOTE: If you need this pump quickly, do not choose "Parcel Post" as your shipping option at check out. We have found that Parcel Post can take 3-4 days longer than what is listed as shipping times. Priority Mail will take 2-3 days to go from the East Coast to the West Coast. Additionally, Priority Mail can be tracked much better than Parcel Post. Proper plumbing is very important!!! 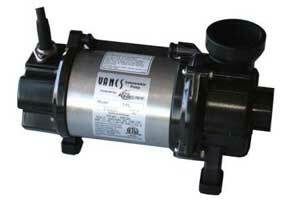 Your pump can only work as well as your plumbing system allows it to. A larger pump does not always mean more water. A larger pump and larger pipe does mean more water. You can only fit a certain amount of water through a certain size hose. For example: If you have a pump that is rated for 7,200gph and you are using a 2" flex hose. 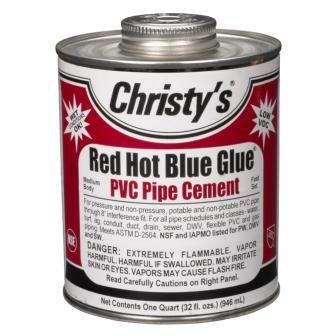 You are only going to get about 5,400gph coming out at the end of the pipe. Yes, head height, elbows, etc. have a factor in it also but I am trying to keep it simple and make a point. If you need more GPH, try using 2 hoses or upsize to a larger diameter hose. From Anonymous of La Selva Beach , California on 7/26/2016 . From Gary Mileski of Geneva, Illinois on 4/27/2010 . From Gary Mileski of Geneva, Illinois on 4/26/2010 .